A major Samsung Galaxy S9 specs leak has provided us with an intriguing insight into the forthcoming flagship. And the Samsung Galaxy S9 specs leak comes via Reddit, with a picture of the proposed packaging of the smartphone having been posted on the micro-blogging site. 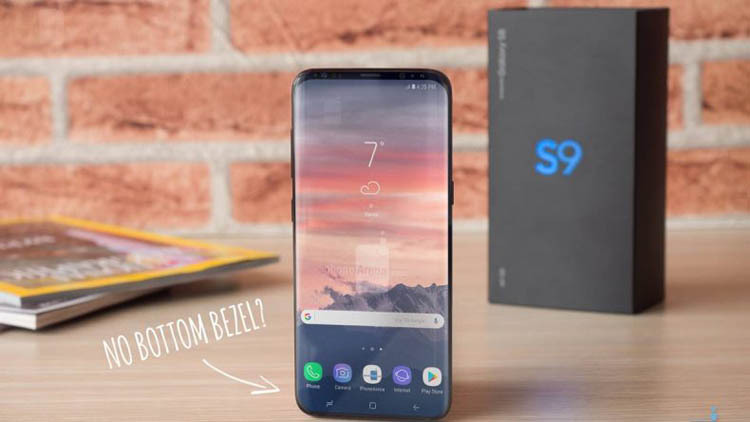 With Samsung having chosen to avoid the Consumer Electronics Show in Las Vegas as a launch platform for the Galaxy S9 Plus, it will once more be unveiled in Barcelona. The Mobile World Congress will be the setting for this event, and eyes will be particularly keenly trained on Catalonia in order to see what Samsung delivers.